Visions of Paper: Young Crafters Unite Blog Hop! 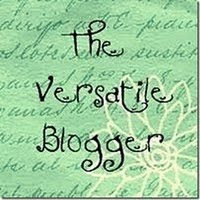 Welcome to the Young Crafters Unite Blog Hop! You should be arriving her from the very talented Lisa. 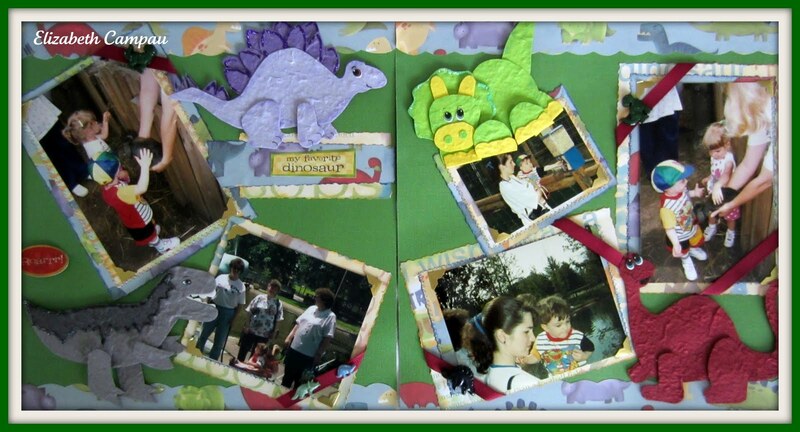 While some may argue that I am not young, I have only been scrapbooking and card making for about 7 years. 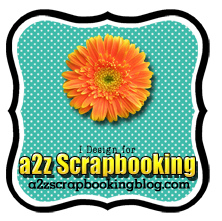 So I feel like I am just a baby in learning all there is to know in the scrapbooking and card making world! One of my favorite things to do is scrapping pictures of my children. 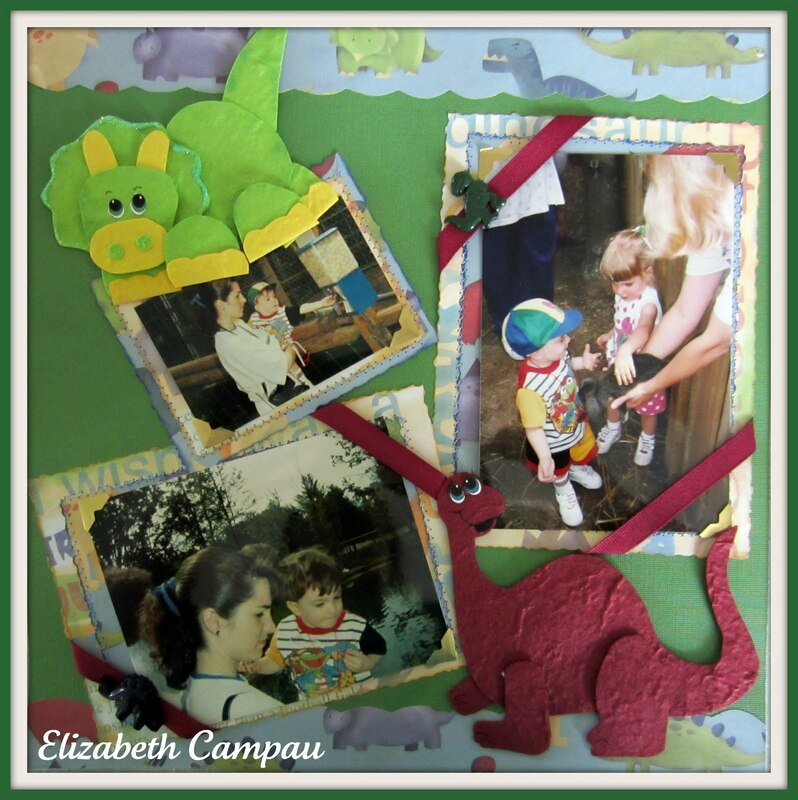 The photos I chose for today's project are some of my favorite things memories. When Scott was little he was positive that dinosaurs lived in a wooded park near his grandparents. He kept asking to go see the "dinosaurs" whenever we went to see them. We were clueless until one day he started making growling noises at the park entrance. He told us he was calling the dinosaurs! 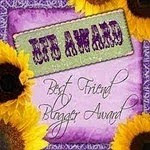 Young Crafters Unite are randomally choosing blog comments to give away prizes. So be sure to leave a comment. All you have to do is leave a comment! For a second chance to win be a follower! 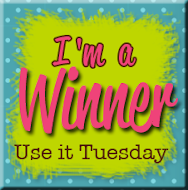 I will be using random number organizer on July 5th to chose a winner. Time to hop on over to the amazingly talented Sandra! Thanks for stopping by! What a fun LO!!! Love the Dinos! What a fun story! 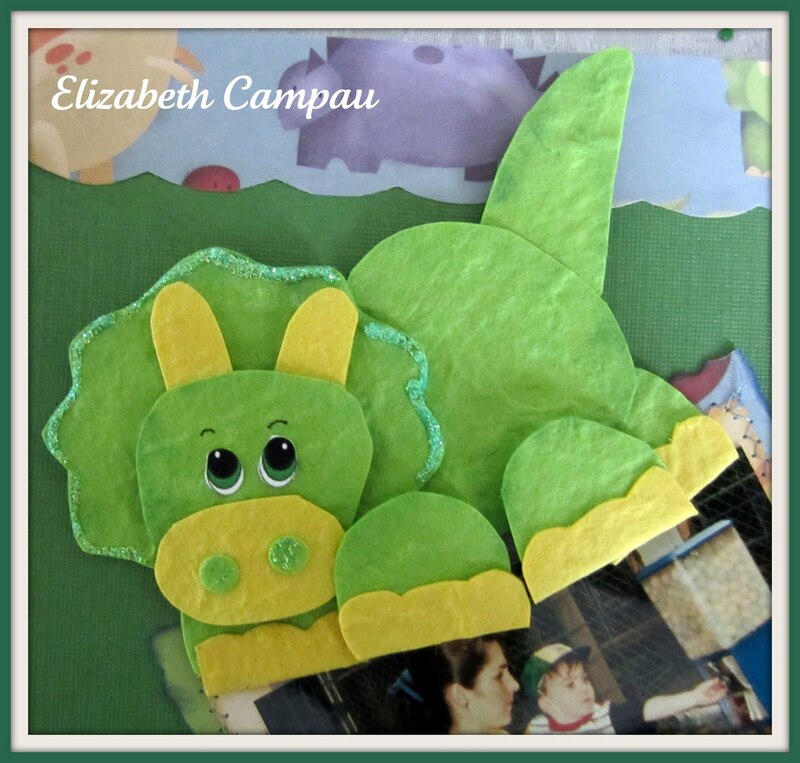 Great job on the layout, I love the little dinosaurs you made as embellishments =) Thank you so much for joining our bloghop! Love your book very cute and thanks for the chance to win some Copic's! That's a fun LO! Great dinos too! such a fun lo! nice dinos! This is a fun layout! TFS! My son is convinced that bears live just outside the window! What a cute page and your custom dinosaurs are cute! How cute the page is!! I'm now a follower. This is my separate entry. I am a new follower but I recognize you from Lily Pad! Oh what I wouldn't give to hold a Copic Sketch in my hand for the first time! 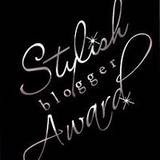 I'm super excited about this opportunity to win! Thanks so much! nice layout. the dinosaurs are really very cute. Love how the dinos look with the mulberry. These little dinos are ADORABLE!! Fabulous page layout!! and I am already a follower of your delightful blog! Great LOs.. Especially the Dinos... totally adorable... TFS.. So cute and love the texture! Super cute layout! Love those dinosaurs! What a great project. Love the paper-piedec dinos. So creative. Your layout is adorable! You MADE those cool dino paper piecings!? Holy cow!...errr...I mean T-Rex! Those are fantastic! 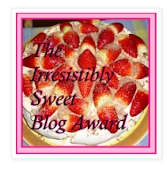 I'm participating in the blog hop as well, I'm blog number 34! Your dinosaurs are fantastic! Love your whole layout! So stinking cute!! What a adorable layout! Those dinosaurs are Dino-mite LOL! CUTE cute CUTE. Such cute layouts. Bet the kids love it! 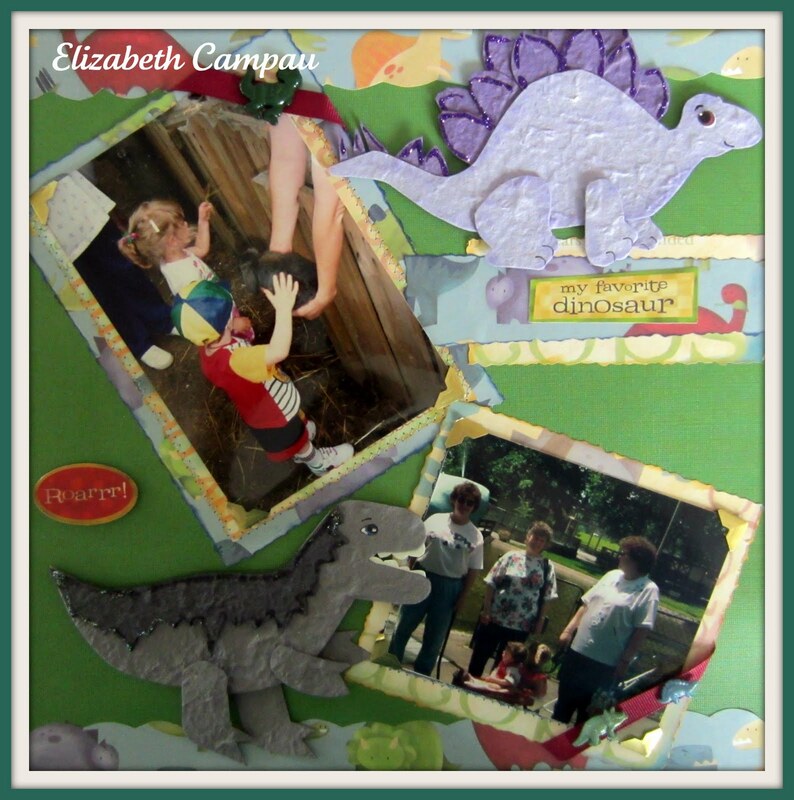 Love your scrapbook pages! They are so fun! What kids come up with! I love the story behind the pages. Thank you for sharing it. How cute are these! Great job on those Dino's. WOW - those dinosaurs are INCREDIBLE! Love that page! Wonderful layout and with pictures to boot!!!!! Love your dino's, they are the cutest! 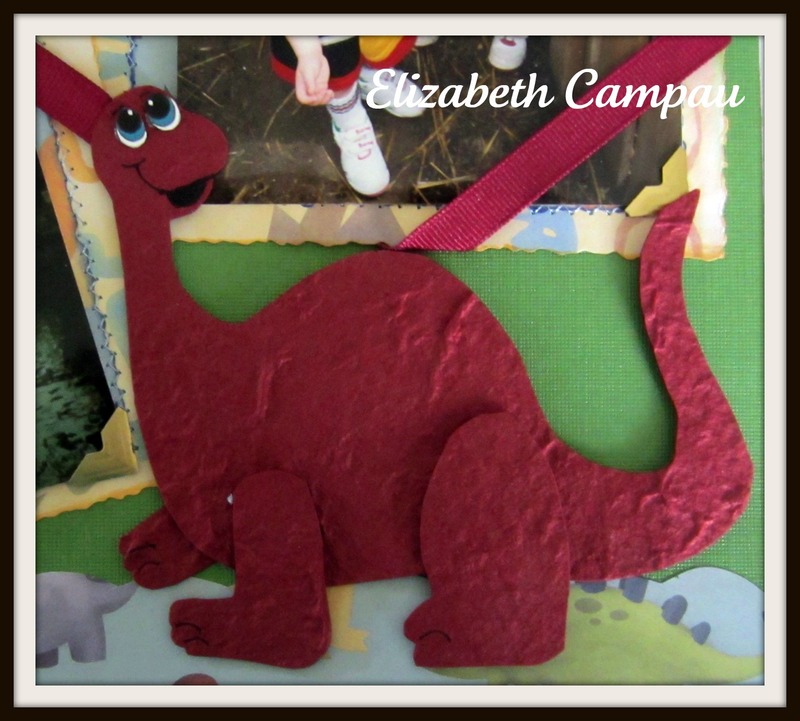 The dinos on the scrapbook layout are so adorable!!! Oh wow- what cute dinosaurs! They add so much to your layout and really make it shine. It looks like you had a really fun time. :) Thank you so much for joining us at the Young Crafters Unite blog hop! Super fun layout. I love your dinos. Very cute and adorable pages. I Love the colourful dinosaur LO. Thanks for sharing your idea.